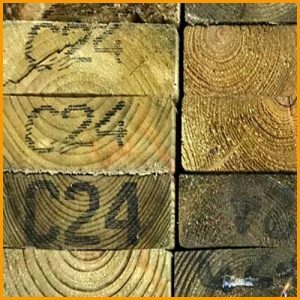 Quick and easy way to buy fence panels online. 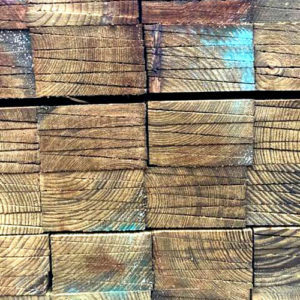 Timber components are sourced from well managed sustainable forests throughout Europe to enhance our credentials as a responsible timber purchaser and supplier. Order the amount you would like to buy. Pay via secure online payment. We do offer delivery options on most products. If you would like to have your purchase delivered to your door please either phone us on 01892 663071 or email us for further details and price. Coverage: 1 litre to 6 sq metres. Drying times: 24-48 hours under normal conditions. Best results – recommend 2-3 applications/coats. 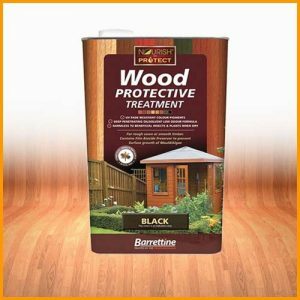 Perfect for all types of home and garden projects.